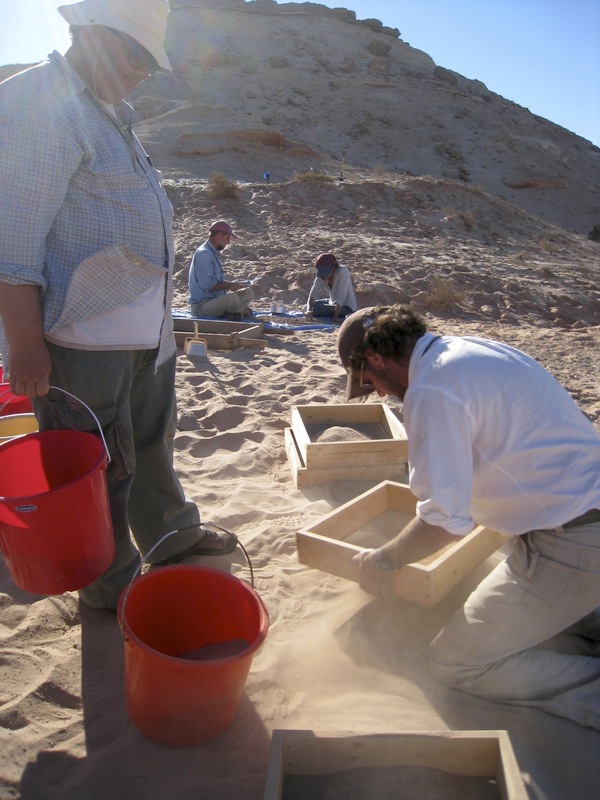 Our team has published two papers reviewing all the fossil species that we and previous teams have found from the Baynunah Formation of the Al Gharbiya region of Abu Dhabi Emirate. 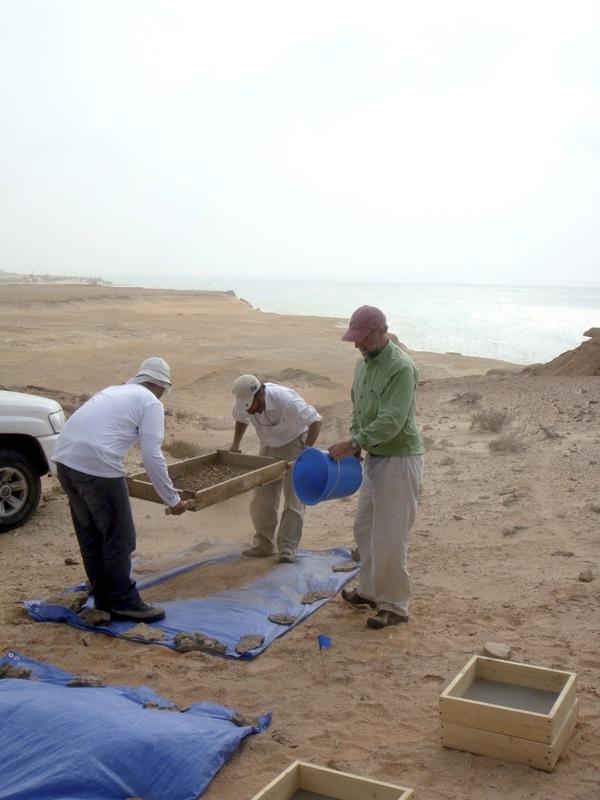 The first is titled Before archaeology: life and environments in the Miocene of Abu Dhabi (pdf), from the book Fifty Years of Emirates Archaeology (editors D. Potts & P. Hellyer), published in 2012. 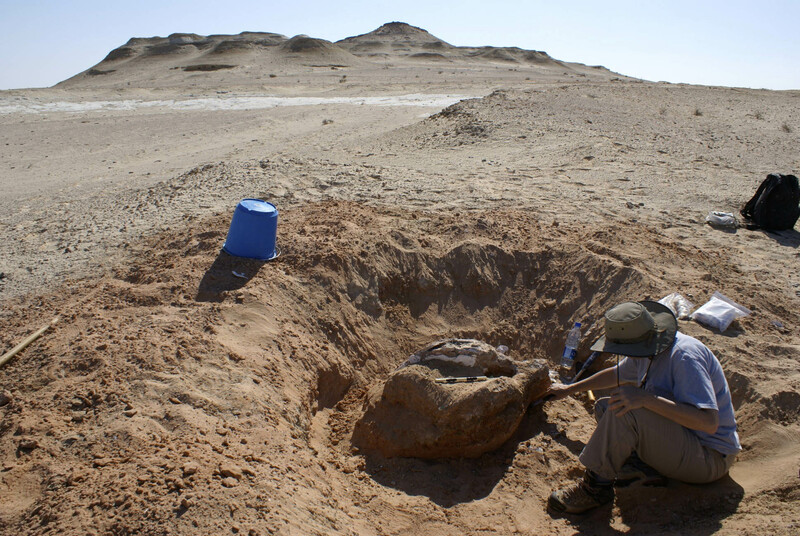 The second, also a book chapter, is titled Late Miocene Fossils from the Baynunah Formation, United Arab Emirates: Summary of a Decade of New Work (pdf), from a recently published book called Fossil Mammals of Asia (Columbia Univ. Press, editors X. Wang, M. Fortelius, L. Flynn). 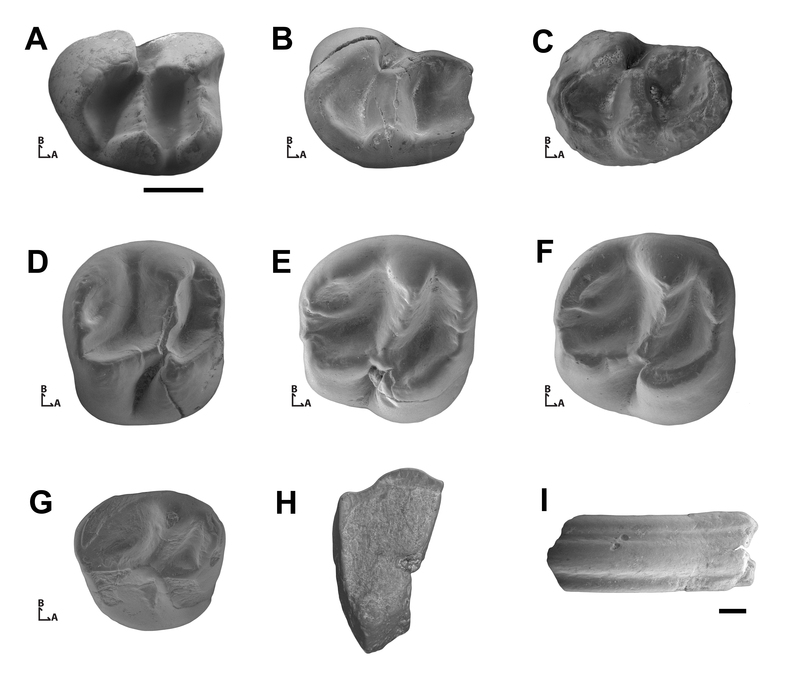 In addition to providing information on the wide range of animals that existed in Abu Dhabi in the Late Miocene, these papers also review the history of discovery of fossils in the Al Gharbia region. 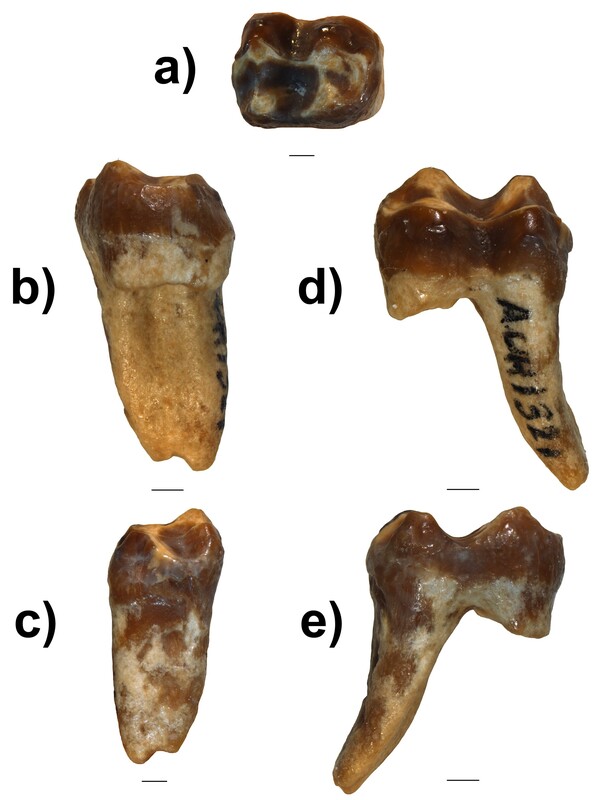 The reviews (especially the second one) also compare the similarity of these late Miocene fossil animals to those from Africa and Asia, showing that the region at the time housed a mix of African and southern Asian animals that is not recorded anywhere else. To anyone previously unfamiliar with the subject, these reviews show quite clearly the diversity of prehistoric animals that used to live in this part of the Arabian Peninsula. This large diversity of everything from shells to crocodiles, rodents, birds, monkeys, and elephants was supported by a river system that once flowed through what is now the U.A.E., and that has long since gone dry and disappeared. Excavating lower jaws of a proboscidean at the site of Hamra 3-1. To the south, in the background, are the upper beds of the Baynunah Formation. Taken on 17 December, 2007. 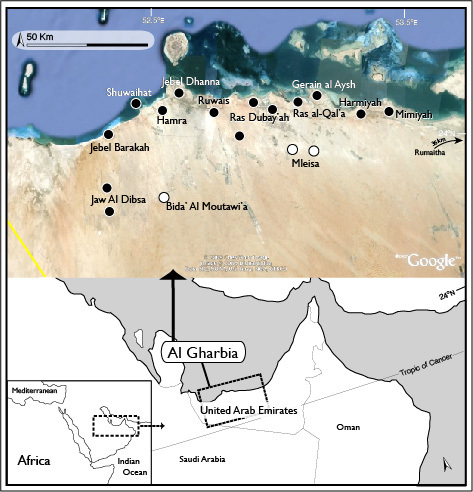 Map and satellite image of Al Gharbia showing main fossil localities. Black circles denote localities with body fossils, white circles denote fossil trackway sites. 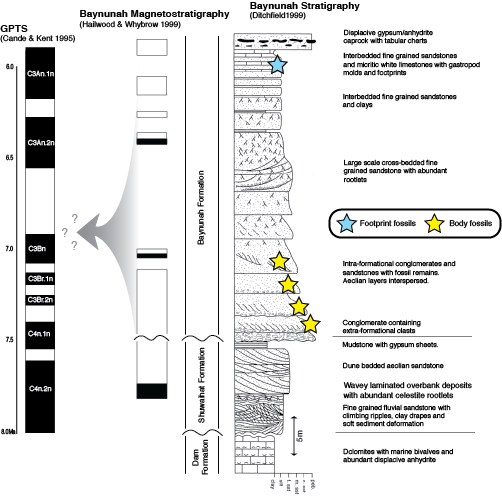 Stratigraphy and magnetostratigraphy of the Baynunah Formation. Body fossils (of vertebrates, invertebrates, and plants) are recovered from multiple horizons in the lower part of the Baynunah, while footprint fossils are recorded from carbonates correlating to the upper portion. Stratigraphic column reproduced from Ditchfield (1999, fig. 7.2), and paleomagnetic data from Hailwood and Whybrow (1999, fig. 8.5). The high frequency of polarity reversals in the period between 8 and 6Ma means any correlation of the Baynunah with the GPTS is equivocal, but the presence of at least 4 reversals in the Baynunah suggests a duration of 300,000 years or more for the Baynunah Formation. 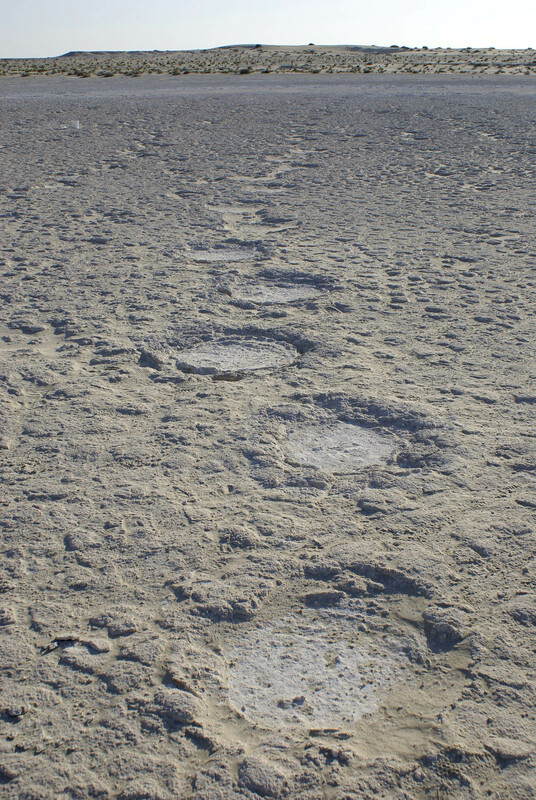 One of a herd of proboscidean (elephant) trackways at the site of Mleisa 1. 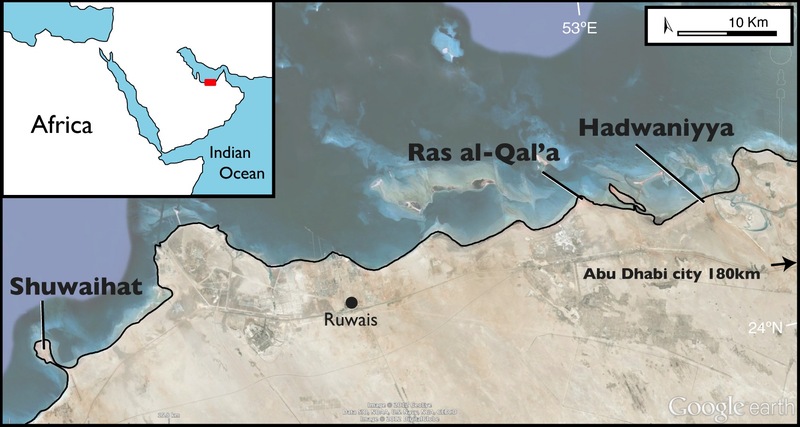 Our team has just published the discovery and description of a large fossil cane rat from the Al Gharbia region of Abu Dhabi Emirate, U.A.E. 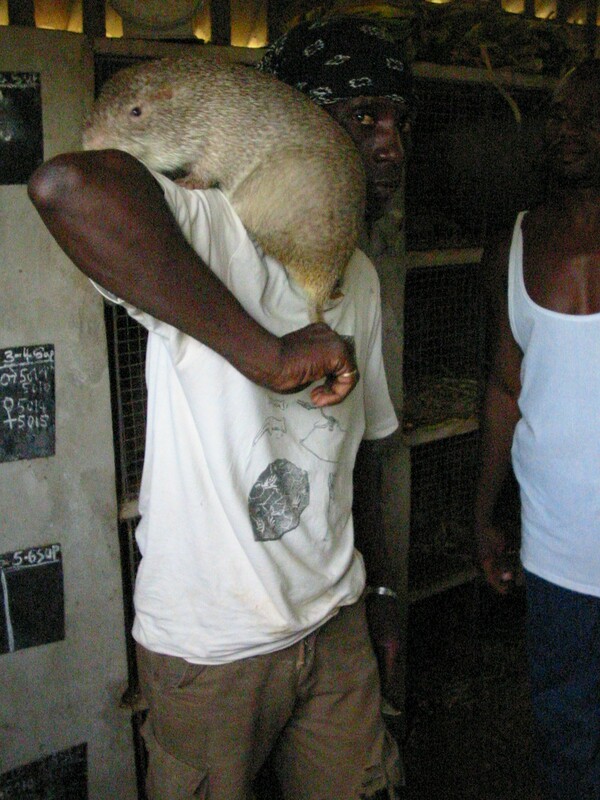 Cane rats today are only known from two species living in Africa, so it is very interesting to know that they once roamed across parts of the Arabian Peninsula. The fossil cane rat is around 7 million years old and comes from the Baynunah Formation which is a sequence of river-deposited sands that are exposed in the western region of Abu Dhabi Emirate. We named the new fossil rodent Protohummus dango. 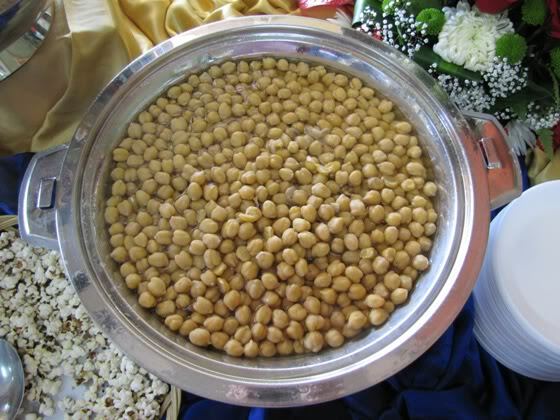 The genus name Protohummus honors chick peas (Arabic: hummus) because the fossil teeth of this rodent were large, somewhat round, and stained yellowish-brown by the fossilization process, coming to resemble chick peas. 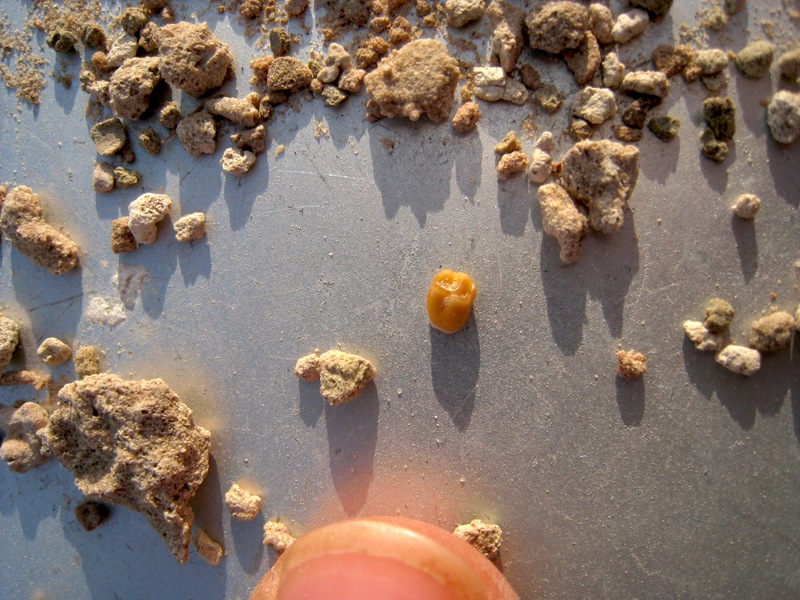 The species name dango is from that of a local Emirati dish made of boiled chick peas. From an evolutionary analysis, we concluded that Protohummus is a sort of ‘missing link’ in the evolution of the cane rat family (Thryonomyidae). Previous thryonomyid fossils were either already very similar to the living species, or else differed in many features. 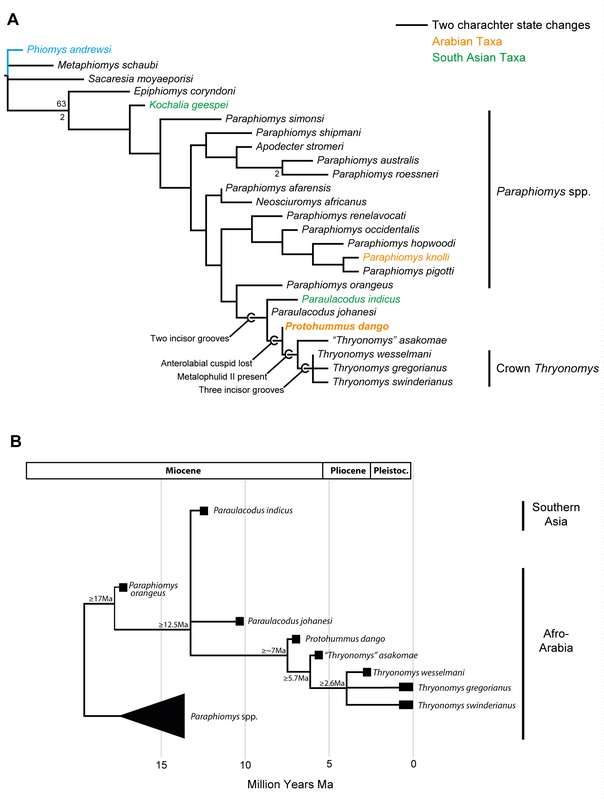 At 7 million years in age, Protohummus from Arabia fills an evolutionary gap between the thryonomyid Paraulacodus, an older, more conservative form known from Africa and Pakistan, and the living Thryonomys, known only from Africa. The study was published in the scientific journal Naturwissenschaften. A pdf copy of the article is available here. 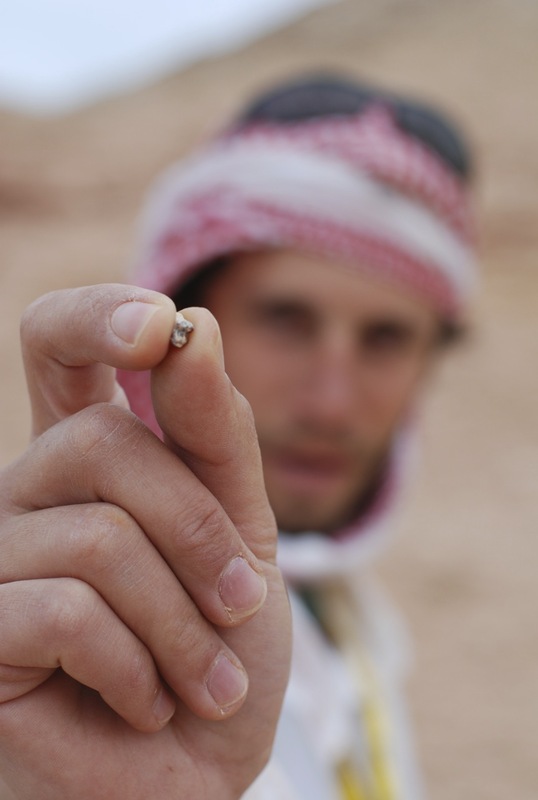 Here’s also a link to an article by The National newspaper about the discovery. 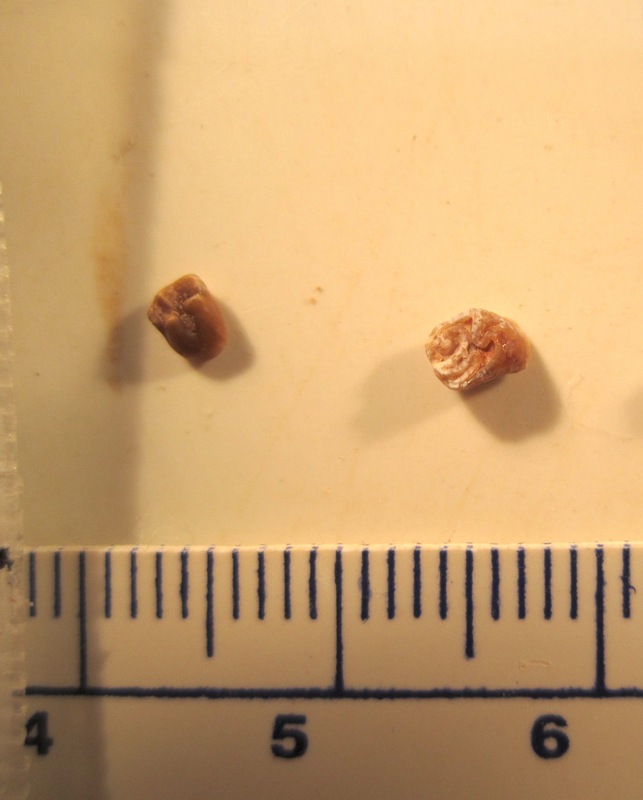 Our evolutionary analysis (‘A’) shows the position of Protohummus among fossil and living cane rats. Tree ‘B’ below shows the evolution of cane rats over the last 17 million years. 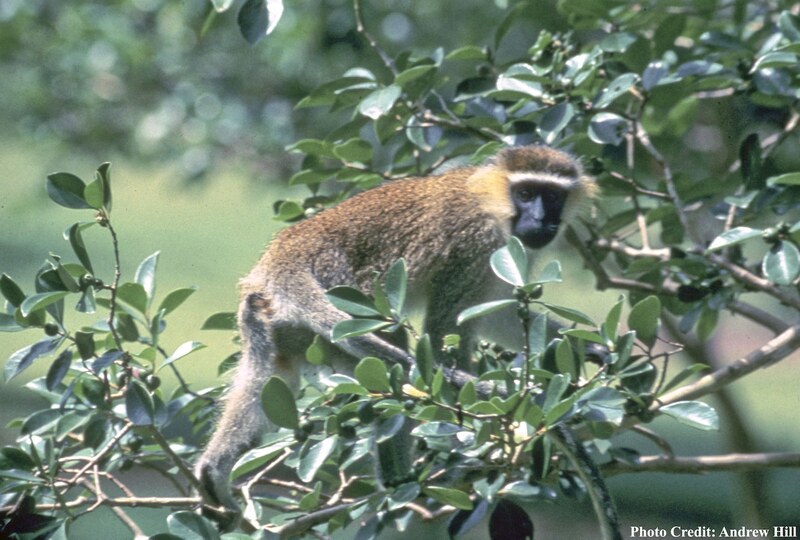 Protohummus is intermediate between ancient extinct cane rats (Paraulacodus) and living cane rates (Thryonomys). 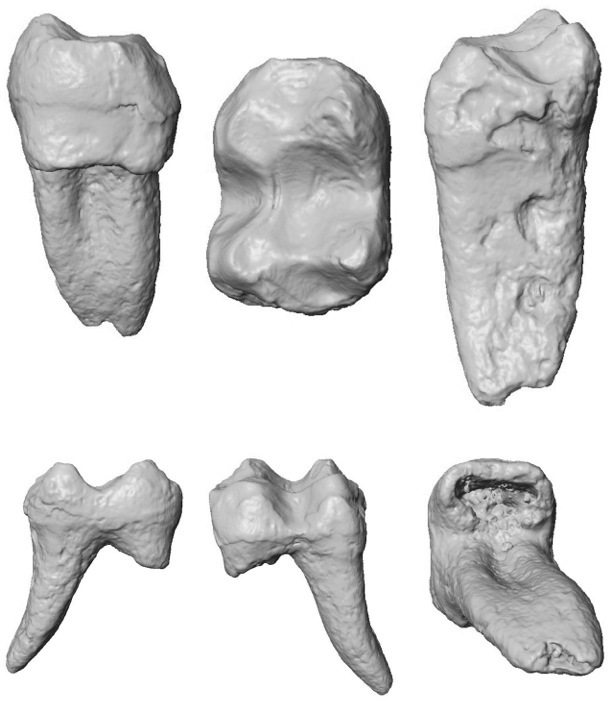 Scanning Electron Microscope (SEM) images of the fossil teeth of Protohummus. Map of the Al Gharbiah region of Abu Dhabi Emirate showing sites where remains of Protohummus were found.